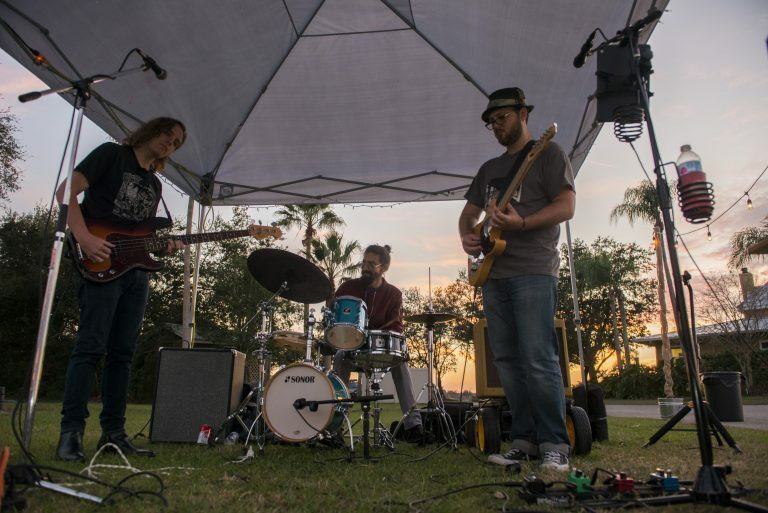 Join us for live music in the park! Parking is limited. 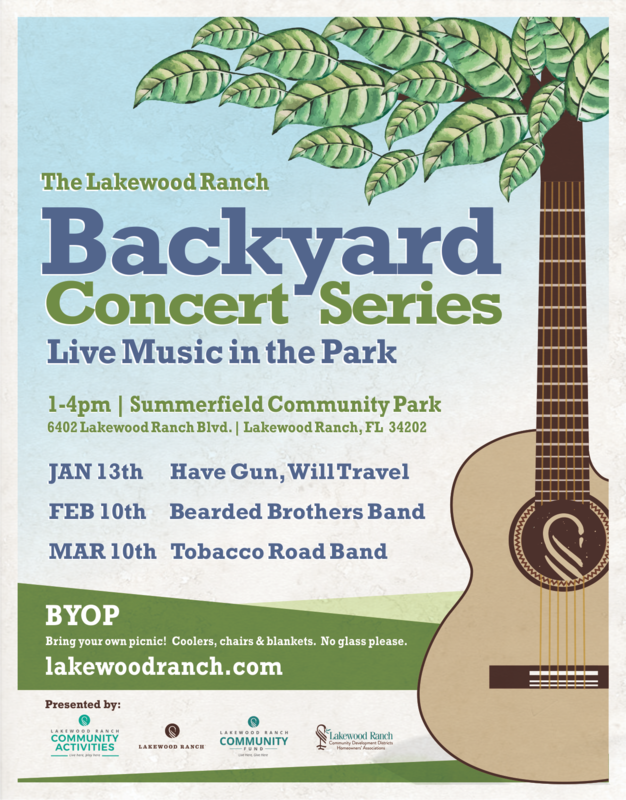 Shuttle buses will be available from Town Hall (8175 Lakewood Ranch Blvd, Lakewood Ranch, 34202) to Summerfield Park.